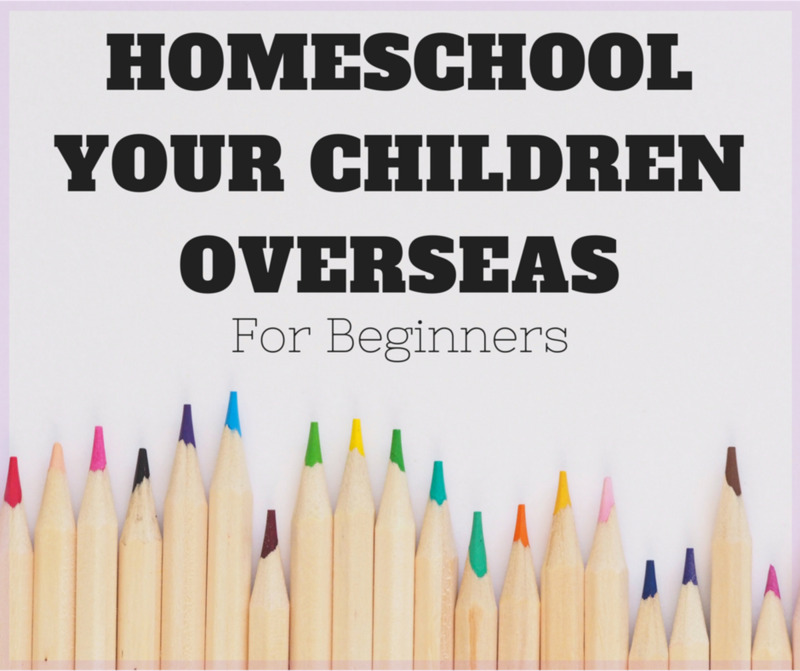 I home-schooled my two children for 13 years. They are now in college & doing great. Home-education was the best thing ever for us. I had Lego when I was a child. All I made were houses. In fact, it was the same house over and over again. I had some basic blocks, a door, a few windows and two base-plates (one for the foundation and one for the roof). I got bored with it pretty quickly: there were no complex sets or designs back in those days. It's completely different now! There is so much available; a child can create anything they like with a little imagination and plenty of patience. There's plenty of educational value in those little bricks and the play-value to the child is immeasurable. But what about when your child becomes obsessed with Lego? What about when you want him or her to learn some math, or history, or art, and all s/he wants to do is build fighter jets? Or Bionicles? Or Batman's lair? How can you divert their attention towards other subjects like math or computer studies? How about you just don't? Maybe it simply needs to be looked at in another way? Lego is a fantastic toy. Its amusement potential is infinite. Depending on the child of course, not all of them enjoy it, but those who do tend to like it a lot. Lego can keep a kid quiet for hours. Bliss. We like our children to play with Lego too. It feels right. We are confident that they are using their imagination and able to make more and more complex models which they bring to us proudly for exclamation and praise. However, there is so much more to this activity that meets the eye. Puzzling over the construction of a Lego Bionicle, my son's brain is fizzing and sparking, creating new pathways. Problem solving in this way will enable him to make use of those neural pathways when faced with a problem in the future. Unlike his mullet haircut, which won't help him with anything. As he plays with Lego; exploring how it fits together, working out what pieces work best to create his model, the child is developing his fine motor skills. Some of those pieces require quite intricate manipulation. These many manipulations will be repeated over and over again. 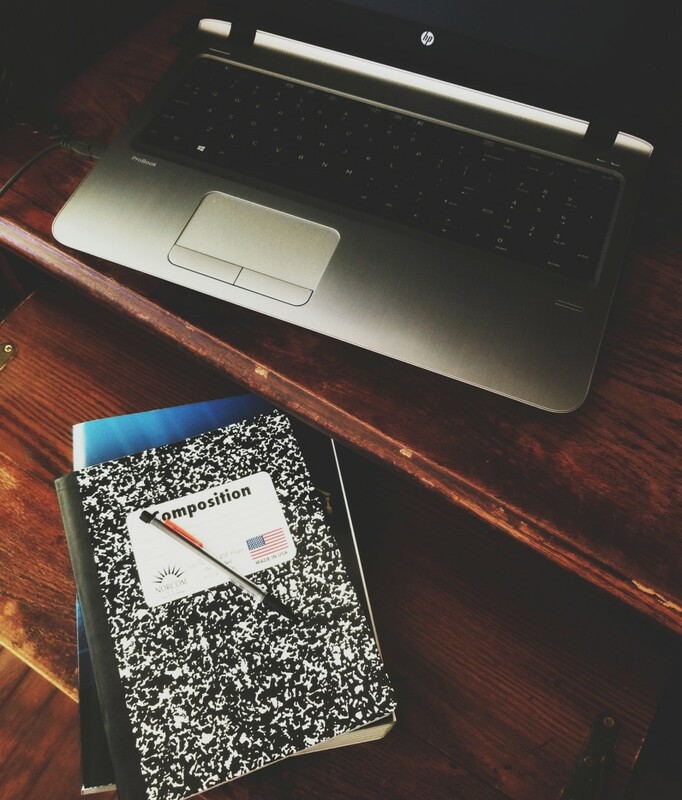 This will help with writing and all kinds of other abilities in the future. At the same time he is developing other skills too, which may not be apparent, such as logic, co-ordination and problem solving. In turn, these intense activities are causing synapses to fire in his brain creating new neural pathways. Even while he sleeps, if he's had plenty of stimulation during the day, this process will continue to take place. One thing that occurred to me when I saw my son get angry and frustrated because he was unable to build the Lego creation he could clearly see in his imagination, was that it was also helping him with his emotions and thought processes. Sometimes he does get cross and throws the offending half-finished model across the room, but pretty soon he has worked through the problem and maybe learned that a little time spent musing over his options is more productive than losing his temper. All play and no work = a human being under construction. Maths: Spacial concepts, calculation, geometry, pocket money (when working out if he can afford another set), trading (recognising value) with a friend, buying/selling on eBay (only pretend so far). History and Geography: Alex can tell you how Lego came to be invented, by whom and when. Where the first factory was built, where the major factories are now. He knows how the product was developed and new lines manufactured. He knows what Lego is made of and he has watched videos of it being made. English language: He has learned how to follow instructions, he avariciously reads Lego magazines and newsletters. He reads the catalogues (he keeps every quarterly issue). IT: He's a member of the Lego Club. He learned how to upload photos of his Lego and Bionicle creations. He searches the web for Lego information. He reads Lego blogs. He trawls eBay constantly. Thank goodness he can’t actually buy anything by himself; we’d be destitute. Presentation skills: Not only the creation of the models but also the stories which accompany them. As he is building, he is also planning the story, which is the reason why he is building. After finishing a model or a scene, he comes and presents it to us, explaining in meticulous and eyeball-glazing detail what does what, and who does this, and why. Media studies: He is learning how to photograph his models to their best advantage. He desperately wants to make Lego videos, and has even created storyboards with his ideas for future productions. Social interaction: if he can persuade one of his friends to sit and 'do Lego' with him, Alex is the happiest boy on the planet. He'll settle for his Dad at a pinch. Interaction, suggestions, co-operation, teamwork, observation, and a good dollop of boy-bonding in there too. He had a friend here last year (the family have moved now, unfortunately) who was as enthusiastic as he is, and they would collect their various boxes and sit outside in the garden all day, happy as sandboys. 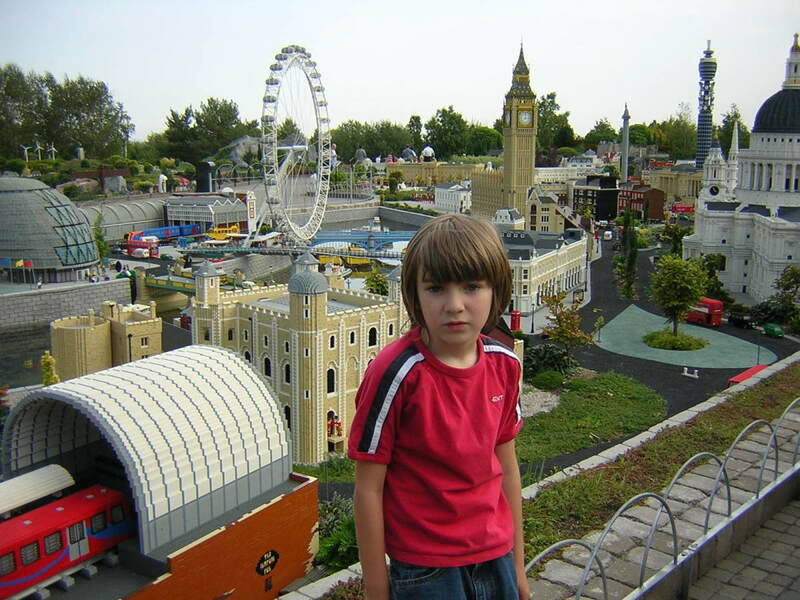 Field trips: to Legoland Windsor. Castle? What castle? 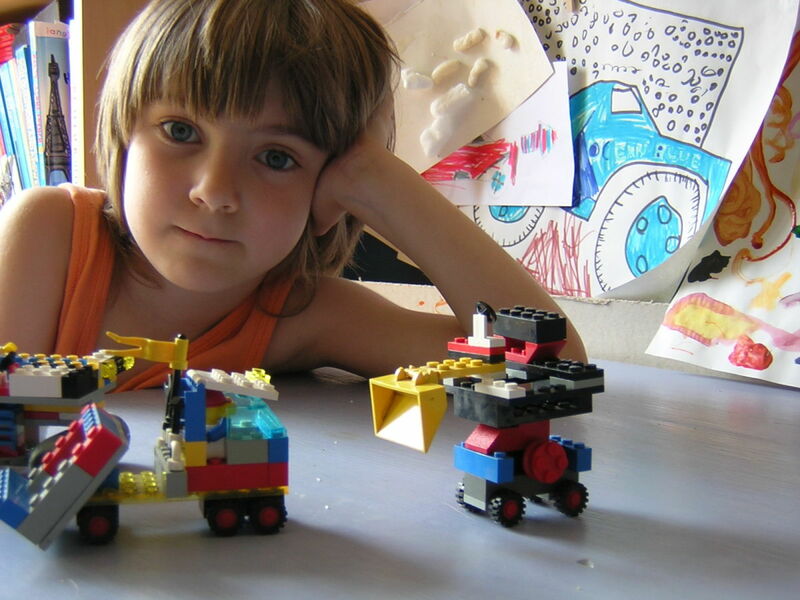 Scots College of NSW, Australia: Eight Educational Benefits of Playing with Lego. 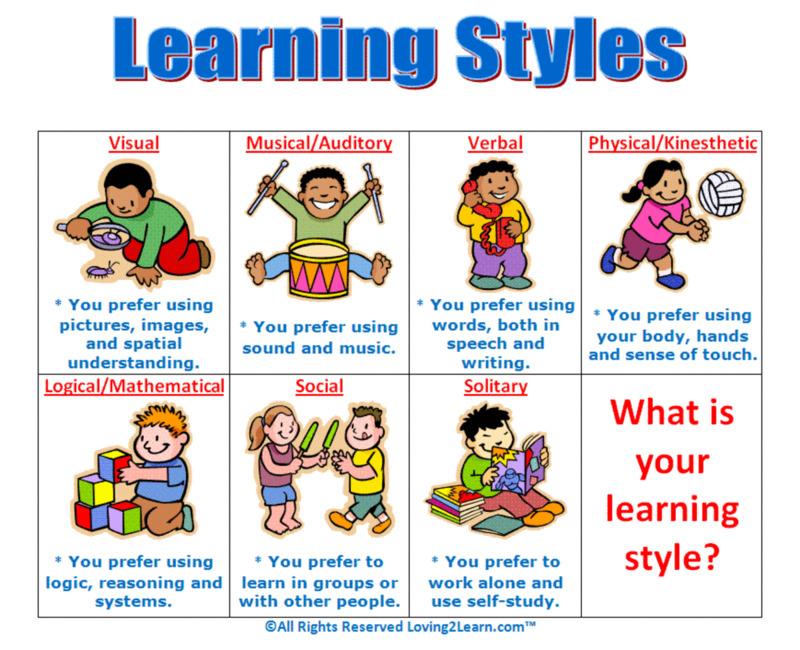 Personally, as we unschooled, I didn't set out to create semi-formal learning opportunities. We just let it happen in a natural way. In other words, our children would express a desire to try something, and then we did our best to facilitate it. However, those with a more hands-on approach might like to incorporate Lego into your home-school, or after-school activities in a more deliberate and organized manner. Customize Minifigs to represent important people in the present or a historical context. Or perhaps use them for geographical studies. Use Minifigs to tell a story. Incorporate them into English/writing practice. Use Legos for math. 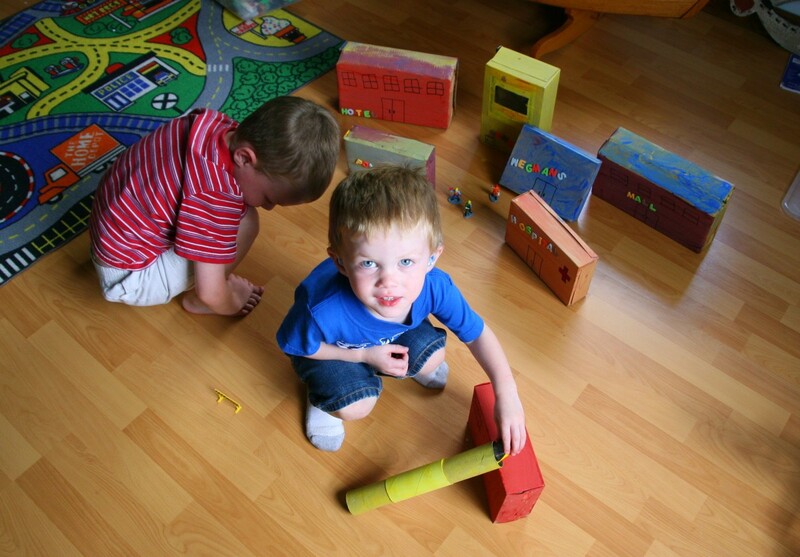 Your child might take to learning fractions with more enthusiasm using bricks. 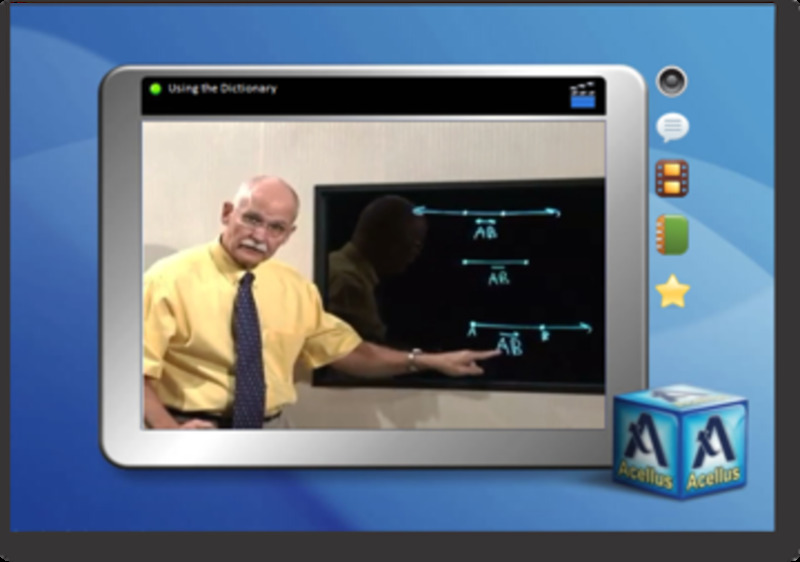 Create scenes from history or popular culture. Give your child a project based around some important event and ask them to help you build a 'living Lego picture'. This lovely homeschool site, "Joy in the Home," by mom Dollie has a good list of resources for using Lego in home education. The Lego website has many educational resources for all ages. Is Lego the best thing ever or an invention of the Devil, especially when stepped on in the dark? Do you love your kid playing with Lego, or do you have to prise it out of their sweaty fists to take them shopping? Can you see Lego's infinite potential? Or do you curse it as it rattles through the vacuum cleaner with that sickening sound? Educational toy par excellence, or lethal 'Lego carpet'? And... how do those kids manage to negotiate it in the dark? I can't answer that, Mary. I'm not a medical expert. Maybe your son's doctors can explain? 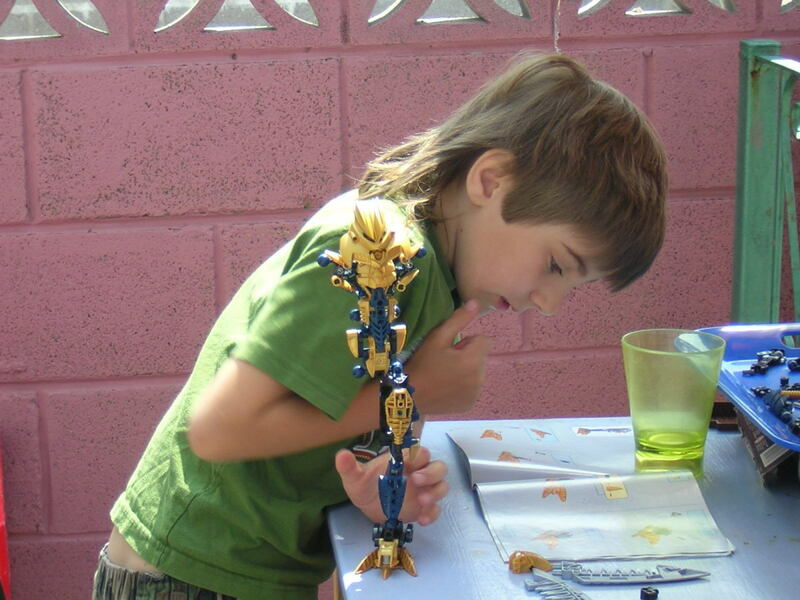 My son loved lego bionicle - cut put the model's pieces together with little or no instruction - so why has he a diagnosis of poor fine motor integration? Yes, Charito, there are very few popular toys that are as beneficial as Lego. I grew up playing with LEGO, and I must say it did me a great deal, having honed my writing and acting skills. It also thought me to be more organized or systematic in the way I do things. My son also grew up with LEGO, building scale models of ships including the Titanic! Lego has surely contributed to his intellectual growth. How I wish I could visit LEGOLAND in Florida someday! Lego is fantastic. There are boxes of it scattered on my floor upstairs at present. Much of it is 10 years old but new pieces are being added.